The Titan Commercial Multi Trac C/S is a lawn tire specially designed for drivers who seek standard traction and minimal soil damage. Ideal for lawn mowers and other commercial turf equipment, the Titan Commercial Multi Trac C/S lets you drive on grass without worry that you might damage it. It features a unique shoulder design which prevents the tire from tearing the grass during sharp turns. So should you need to drastically shift directions as you drive, you can be assured that the Titan Commercial Multi Trac C/S won™t damage the turf you™re driving on. The greater tread depth and rubber o contact surface helps the tire become more resistant to puncture and premature wearing. Titan is one of North American™s largest manufacturers of off-road tires. Known for its quality craftsmanship, durability, and unique designs, Titan has established itself as one of the best companies to produce agricultural, construction, industrial and all-terrain tires. 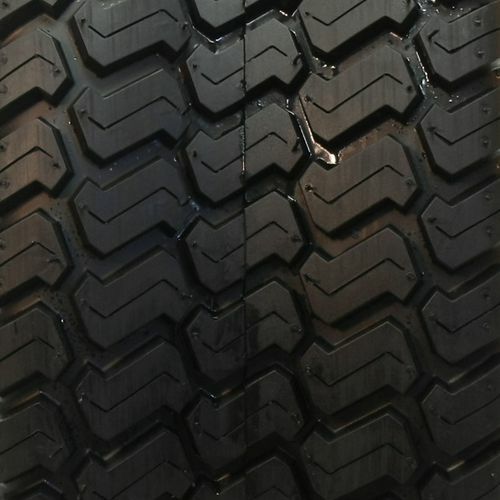 33/12.50--16.5 NHS 0 2,305 lbs 30 psi 12/32nds N/A 0" N/A 17"
Purchase includes the Titan Commercial Multi Trac C/S tire only. The wheel rim shown in the picture is not included. Picture provided is a stock picture from the manufacturer and may or may not reflect the actual product being ordered. All Titan Commercial Multi Trac C/S tires are continuously developing with manufactured improvements. With that said, Simple Tire and the manufacturers have the right to change these tire specifications at any time without notice or obligation. Please Note: Specifications of the Titan Commercial Multi Trac C/S tires shown above are listed to be as accurate as possible based on the information provided to us by Titan tires. 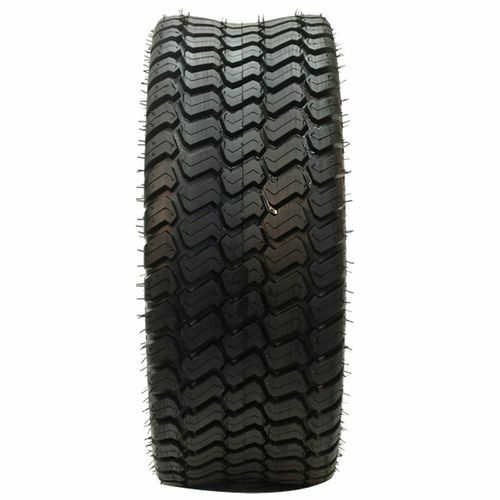 I will buy tires again from Simple Tire. Transaction was simple and tires are exactly what I expected. Thanks.